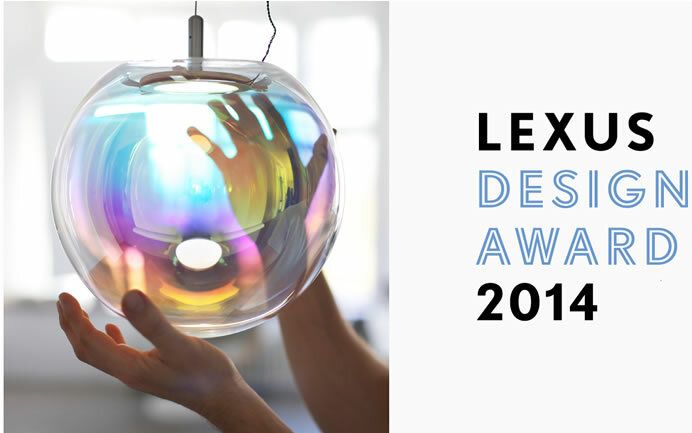 Alongside a showcase of the twelve winning works from the second Lexus Design Award (LDA), Lexus will unveil three new works by renowned designers as part of Lexus Design Amazing at this year’s Milan Design Week. 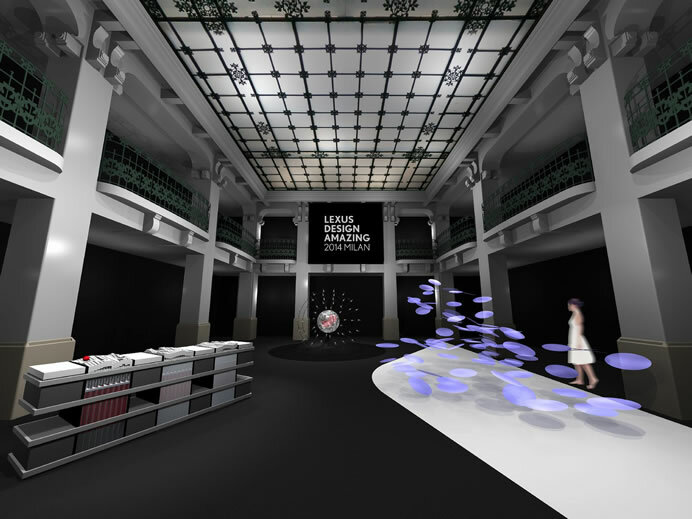 Italian Fabio Novembre, Japanese Nao Tamura and MIT’s Tangible Media Group lead by Professor Hiroshi Ishii have created unique responses to the theme of “Amazing in Motion”. Lexus asked the designers to undertake the challenge of expressing the concept in a way that was completely new to their creative process. From among the 12 LDA winners being showcased at the event, two will display finished prototypes of their designs prepared in collaboration with influential creative professionals who offered their services as mentors. This year’s mentors are Taiwanese architect/engineer Arthur Huang and American game designer Robin Hunicke. Since the launch of the LDA in late 2012, Lexus has been supporting great design: from working with established creators to championing new talent.